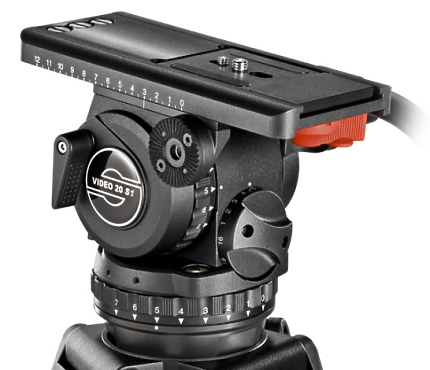 The S1 fluid heads are the latest models of the two legendary Sachtler Video 18 and Video 20 ENG / EFP series. Now with 6 steps more, the Video 18 S1 has a 16-step counterbalance and enables extremely fine tuning for the camera users. 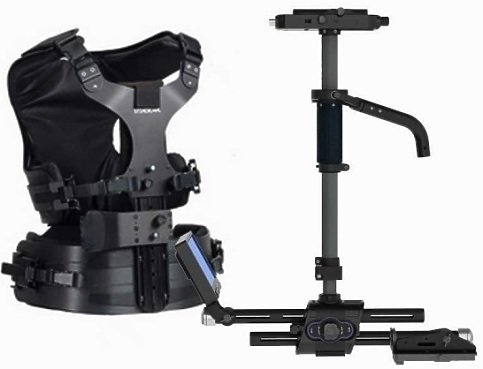 The Zephyr incorporates the same revolutionary features that previously won the coveted DV Professional Association’s “Best of Show” at NAB for Steadicam. 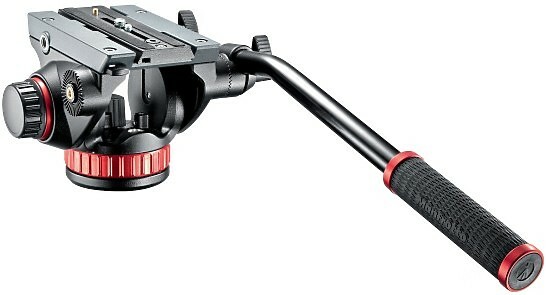 “Style, functionality, flexibility and affordability all wrapped within the new Steadicam Zephyr. 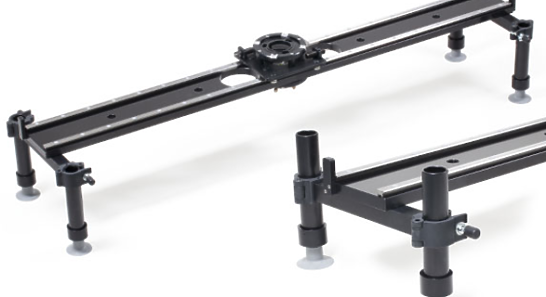 The heavy duty DollyCrane HD will accommodate camera and head combinations of up to 32 kg, making in an ideal grip companion to more traditional feature, drama and commercial shooting packages. The Philip Bloom Signature Series Pocket Dolly™ is a hybrid slider that combines the lightweight portable rail & carriage system of our standard Pocket Dolly™ with the adjustable arc diameter handle and drag control of our CineSlider™. Features include drag control and locking, handle with adjustable arc diameter for ultimate movement control, smooth rolling precision stainless steel ball bearing wheels, and multiple mounting options. Ronford Baker 10001 heavy duty single stage tall tripod 890-1730mm height with 150mm bowl fitting. 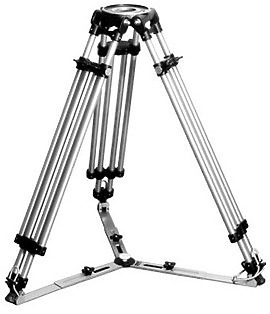 The Ronford Baker 10001 is a heavy duty single stage tall alloy tripod for high-end film and digital cinema production use. 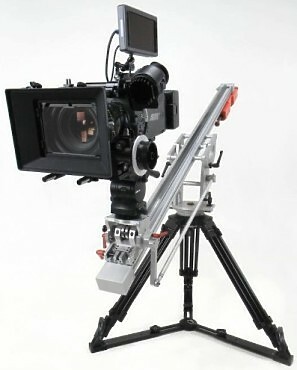 The 4-Foot Slider is a popular model, as it offers the greatest flexibility. It’s small enough to get into tight spaces, yet long enough that it won’t limit your range of motion. You have the option of being able to move the mounting from the standard centre position to an offset position that extends the Slider’s reach. This feature comes in handy when shooting car interiors or tabletop, as it allows the camera to reach deeper into the car or farther across the table. The Genie! 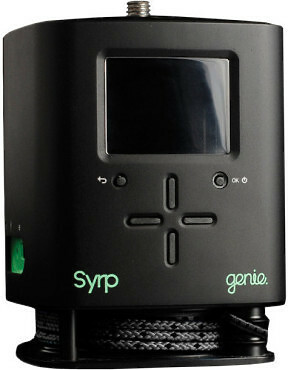 A simple, affordable and extremely easy to use device used for motion control and image capture for real-time video or time lapse photography and much more. 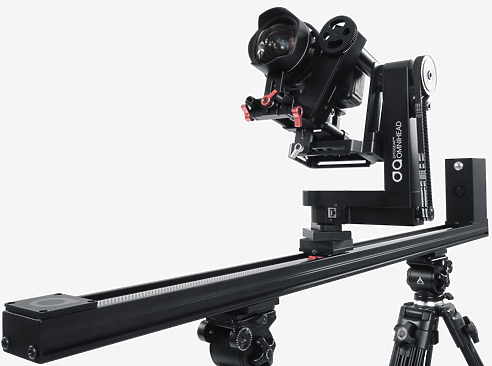 The DitoGear Evolution Interface is an innovative keyframe-based motion control system, designed and developed for efficient and simple yet powerful control of multi-axis motion control rigs.